Do u know your TCO? Specifically tuned for B2B and Industrial applications. Customizable and adaptable to various products that a purchasing and supply manager needs to evaluate. Adaptable Activity based, SaaS app Enables customized B2B Value based sourcing, selling, pricing and performance based contracts. 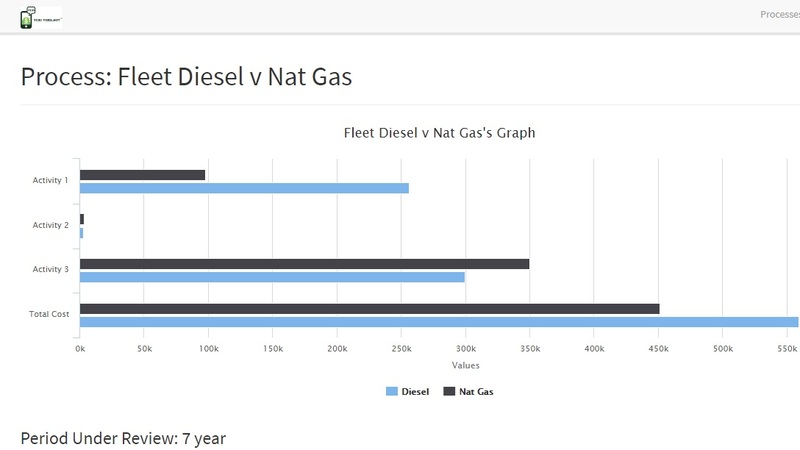 Proven approach, with thousands of Industrial B2B case studies completed, & millions of $ of documented cost savings. The TCO Toolkit™ is an independent, vendor neutral, “value calculator” that leverages activity based costing principles. It is used to document cost savings and incremental profit gains delivered to sourcing’s internal customers by target TCO Case Study products and services. The TCO Toolkit™ serves as a “how-to” kit for value based sourcing approaches in a B2B context. The TCO Toolkit™ is for the sourcing, sales or business leader who wants to evaluate sourcing decisions based on business value by quantifying (in terms of dollars) the benefits and savings for their strategic applications in their strategic sourcing initiatives. 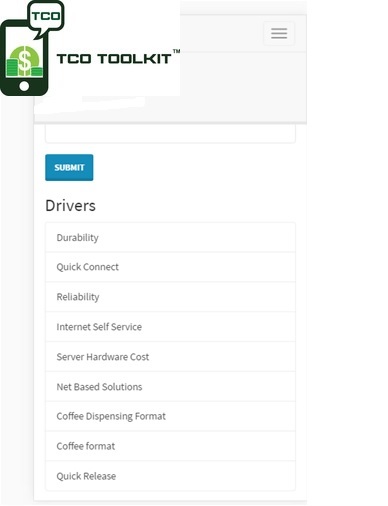 The TCO Toolkit™ provides better credibility than creating your own TCO tools, because TCO Toolkit™ is an independent vendor neutral secure SaaS tool that will be easily sharable, templatable, and measureable. Because of this, you can also ask your vendors to sign up, complete their TCO analysis in the TCO Toolkit, and send the link* to you, so you can outsource some of the analysis, yet use a common TCO/value rollup format. 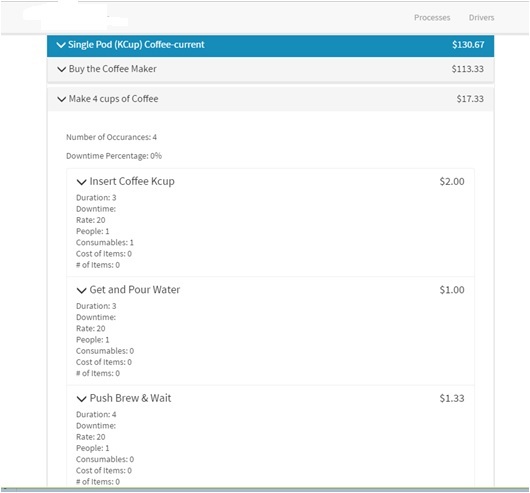 In time, this tool will also be integratable into your ERP apps via API. In addition to documenting the value at initial purchase, you and your supplier can use the TCO Toolkit™ to “Keep score” on value performance based contracts. 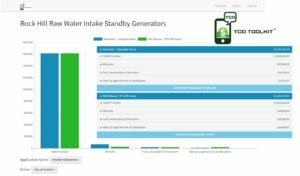 Try TCO Toolkit today! SIGN UP! 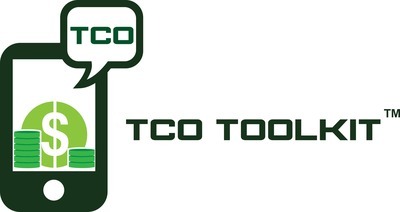 The TCO Toolkit™ is an independent, vendor neutral, “value calculator” that uses activity based costing elements to document relative cost savings and incremental value gains delivered to sourcing’s internal customers by value drivers of target TCO Case Study products and services. The TCO Toolkit™ serves as a “how-to” kit for value based sourcing approaches in a B2B context. The TCO Toolkit™ is for the business leader or sourcing manager that buys products for businesses (B2B) who wants to get a better return on their spend by quantifying (in terms of dollars) the benefits and savings for their strategic applications in their strategic sourcing initiatives. The TCO Toolkit™ provides better credibility than creating your own TCO Tools, becasue it is an independent vendor neutral resource. Because of this, you can also ask your vendors to sign up, complete their TCO analysis in the TCO Toolkit, and send the link* to you, so you can outsource some of the analysis, yet use a common TCO/value rollup format. In addition to documenting the value at initial purchase, you and your supplier can use the TCO Toolkit™ to “Keep score” on value performance based contracts. Going through the TCO Toolkit™ process can help make stronger value propositions for your spend, quantify vendor value claims, construct business cases for change, tailor spend, and transform the sourcing team into “value buyers” for the select strategic applications that require this review. 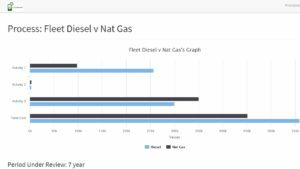 “Mobile first Value Calcs in Five Minutes”is our mantra, and making this SaaS offering provide a quality product, with service at a timely basis, at a reasonable price is our goal. Making TCO Toolkit templates and data secure, yet sharable, measureable, and IoT able (incorporates the Internet of Things) will be our marching orders. 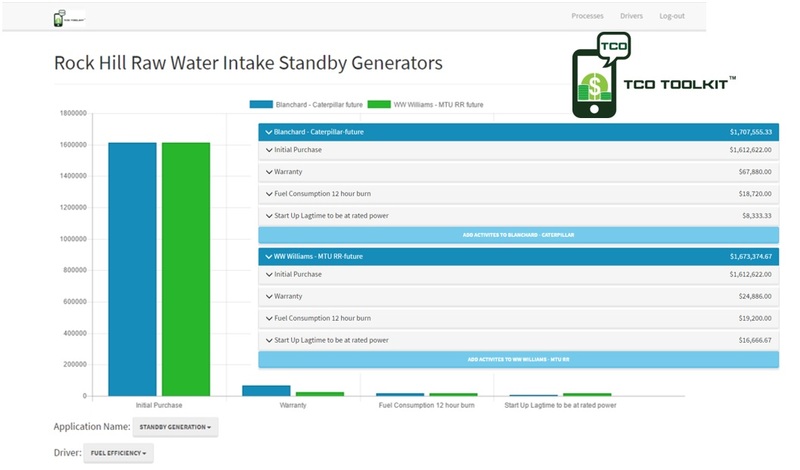 Try the free 30 Day trial of the TCO Toolkit beta, with no obligation. Your data is secure…no others users can see it. SIGN UP today.